Completely integrated Wi-Fi and Bluetooth®. Samsung Wireless SMT-i6021 offer completely integrated Wi-Fi and Bluetooth® which means no expensive cabling costs. The phones integrate with your smartphone when used with the Samsung Device Manager (SDM)application. HD Voice ensures your conversations are crystal clear. Intuitive operation. Buttons are grouped according to function and place convenient features including volume, do not disturb, voice mail, conference calling, hold, re-dial, call forwarding, call mute, call transferring and more at your fingertips. 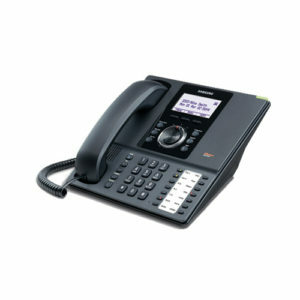 The SMT-i6021 VoIP phone offers secure Wi-Fi technology and many advanced telephony features ensuring high quality communications. 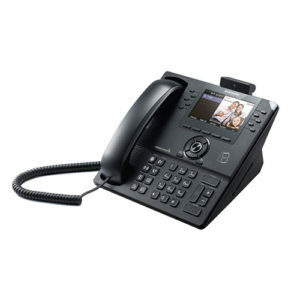 This IP desk phone can be wired or wirelessly connected and supports 2.4/5GHz dual band 802.11n Wi-Fi. 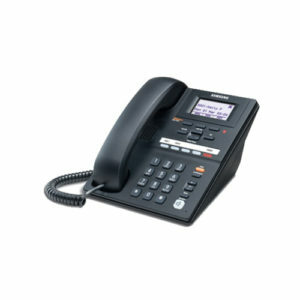 Sporting a stylish black and grey two tone face, this unit looks sleek as either a desk phone or mounted to the wall. HD Voice ensures your conversations are crystal clear. When it comes to important business, you don’t leave anything to chance. HD Voice improves the acoustics and audio quality of crucial conversations and helps people hear better in noisy environments. A full duplex speaker phone means you can easily listen and talk hands free. 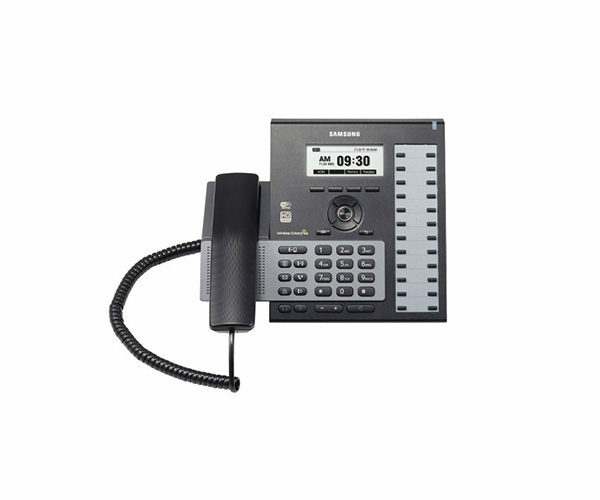 The 2015 Good Design Award winner, SMT-i6021 IP Phone comes with a distinctive ‘floating’ handset making it easy to pick up the handset from any direction or angle. In addition the buttons are grouped according to function and most-used features including conference calling, call transferring, volume control, hold, re-dial and more at your fingertips. Smart Handover seamlessly transfers smartphone IP calls carried via the office Wi-Fi network to the cellular network without disruption. 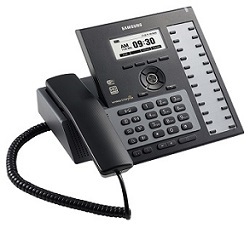 Install the Samsung WE VoIP app on your smartphone and move calls received on your desk phone to your smartphone and vice versa. You can also transition calls from a Wi-Fi environment to your smartphone without interrupting the call.